Since the demise of Norm Abrahm’s New Yankee Workshop, I’ve been looking for a decent woodworking TV show. I think I may have found it. 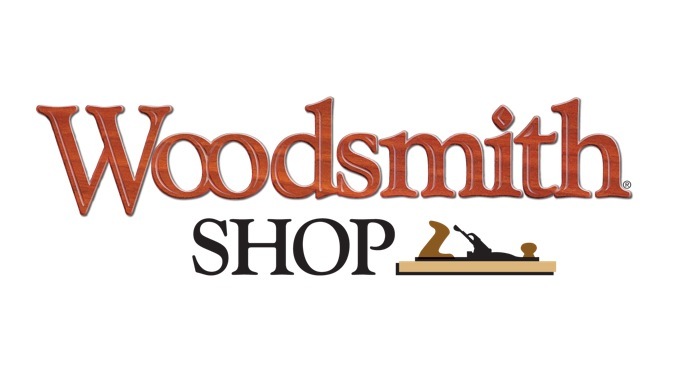 WoodSmith Shop is the TV rendition of the print magazine, Woodsmith and ShopNotes, and done well. Here’s what I like – and don’t – about the show. I like that the projects are usually decent and that they are deceptively easy to make. They show you shortcuts and lend tips along the way. They don’t used complicated techniques, like wood bending, or marquetry, nor do they use tools that are esoteric, like a mortising machine. It’s a show for the average Joe, not some guy that just graduated from the North Bennet Street School – though I’d bet those alumni could learn some tricks from this program. They have several guys doing the show, one handing off one phase of construction to the other. The guy with the mustache is annoying, because he keeps this little laugh in his voice all the time, which is a pet peeve – but otherwise, he’s fine, lol. You can find show times in your area here.